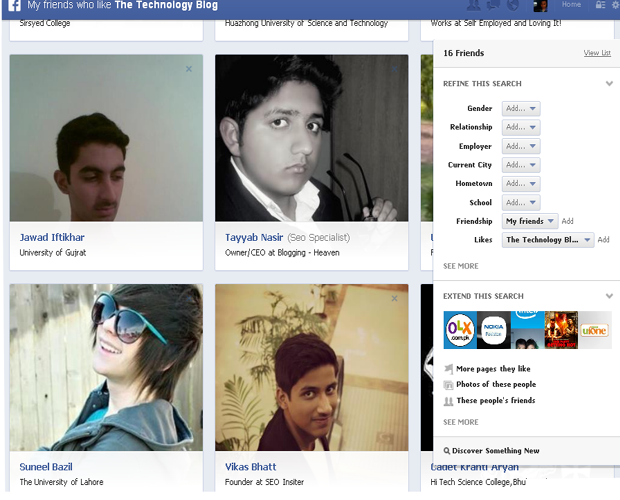 So, finally Graph search is available to Pakistani Facebook users. 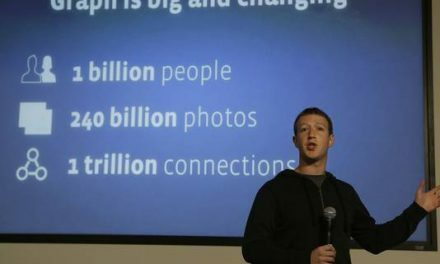 Today Facebook is inviting those Pakistani Facebook user to activate graph search who have joined waiting list for that. For other users it may take up to 48 hours, if you want to get it early then you can “join waiting list as we have told our readers about that before“. Today When I’ve visited my Facebook profile page I got an invitation from Facebook about Graph search, screenshot of which is given below. I just clicked on “Turn on Graph Search” and I also have taken “2 minutes’ tour about the features of Graph search “. Some of the new things which I’ve noticed in Graph search are listed below. After activating new Graph search, old notification bar will be replaced by new “bold” notification bar, notifications for messages, friend requests, other notifications, Profile thumbnail picture, privacy, settings’ wheel and home shortcut will be shifted to the right side from left side in the new notifications bar. On the left side you will have “graph search”, where you can use new graph search. While searching for anything you will be given suggestions ( which will be based on previous searches ). But in this graph search with different style, just by writing phrases. For example in the screen shot below we have just typed “friends who like”, but Facebook is suggesting us “Friends who like The Technology Blog” because we have visited it before. We can use arrow keys to choose among the results, you can press “Tab” key to select any provided result, you can also press enter to go to the search results page. 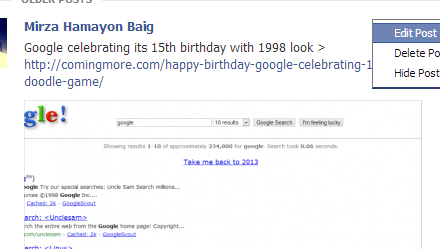 In the search results’ page Facebook have added some new features which can be used for enhanced searching. In the search results’ page, you will be given results in “medium sized widget”, for example we have searched for “friends who like The Technology blog”. 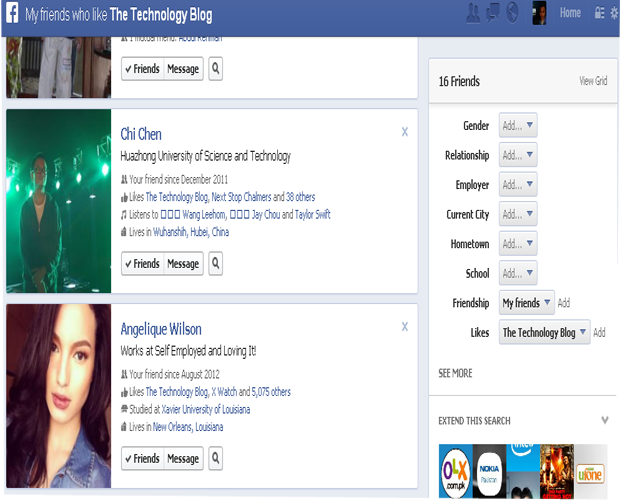 On the left size Facebook have provided a list of “my friends who like The Technology Blog”. From search results you can also send messages to your Friends and can also search for there Photos, friends and interests as shown in the screenshot below. From the right side of the search results’ page you will be given two more widgets with different options, which you can use to extend your search. In the first widget, you can filter search results with gender, relationship, employer, current city, home town, school, friendship, likes and more. In the second widget there are some more options to enhance search results. You can also close that widgets by clicking on the “small arrow” on the top right side of the widget as shown in the screenshot below. There is another important thing, which is you can also change the display type of search results, you can change them from list type to “grid”, by clicking on the “Grid” on the top of the widgets menu right against the number of friends who like The Technology blog. Below is the view of search results in Grid list. 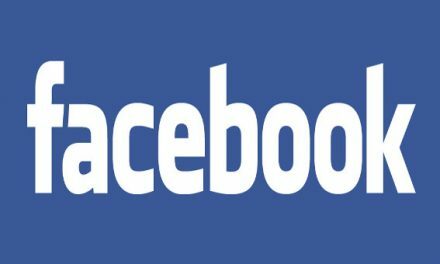 So, this is the detailed introduction of Facebook graph search, We have noticed that in the new Graph search Facebook have added a lot of new features for better search experience. We hope you will like the stuff but stay in touch with us because there is coming more.